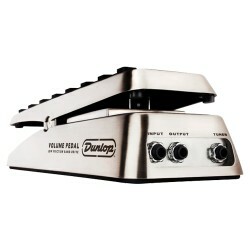 • Control your volume levels with exacting precision with the new Dunlop Volume Pedal. • The Dunlop Volume Pedal features a patent pending Steel Band Drive that creates a low-friction environment with no strings or ratchet gears attached – allowing you to achieve thick, luscious volume swells in one smooth motion without the fear of breaking. • With fully adjustable tension and high-quality low-noise electronic components, the sound is as clean and transparent as the feel is smooth. 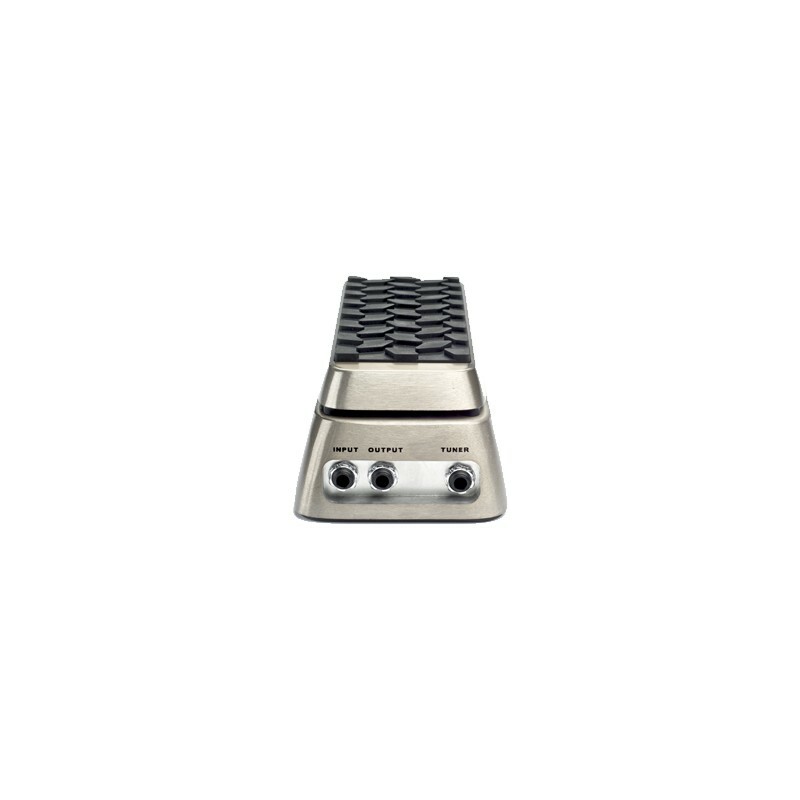 • Housed in a lightweight but durable aluminum chassis, the pedal features a rocker pedal that is slightly curved for ergonomics, with an aggressive non-slip tread that keeps your foot firmly in place. 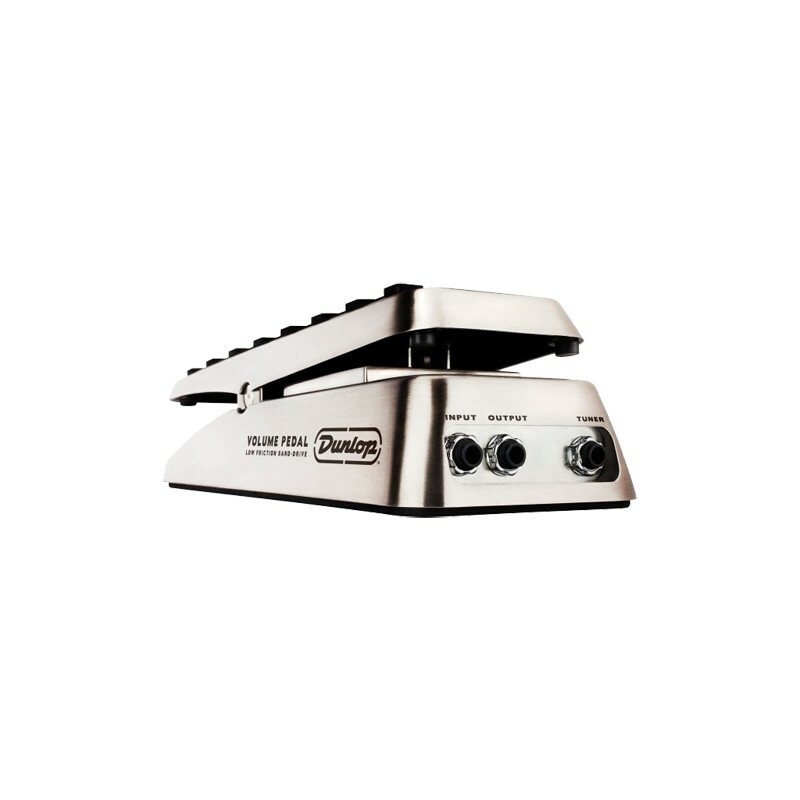 • Great features, smooth, hassle-free performance and crystalline tone make the Dunlop Volume Pedal the smart choice for every musician.